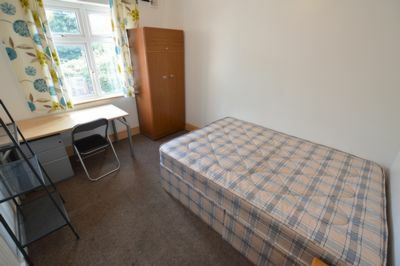 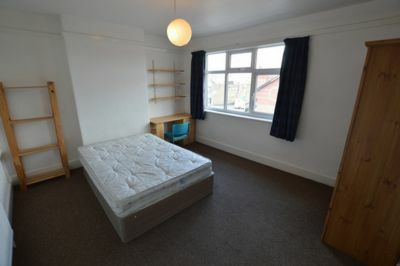 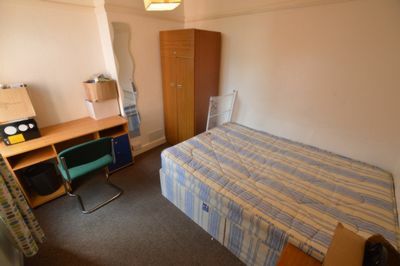 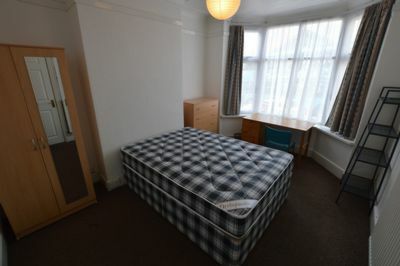 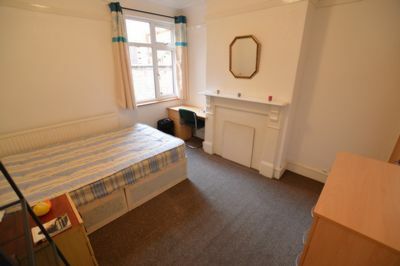 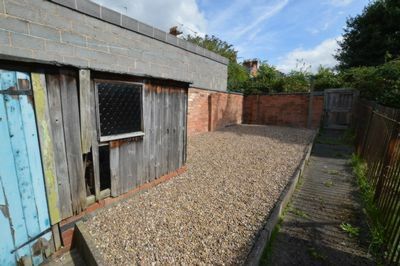 STUDENT house for 2019/20 located in CLARENDON PARK close to the University of Leicester. 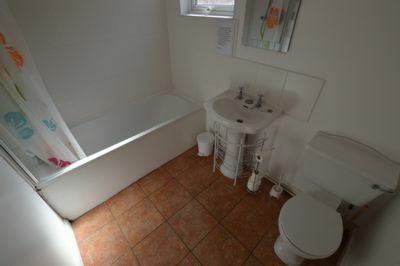 Featuring 5 DOUBLE BEDROOMS, BATHROOM, LOUNGE/KITCHEN and GARDEN! 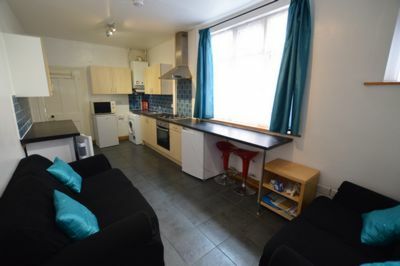 CALL 0116 270 6000 TO ARRANGE A VIEWING NOW OR EMAIL THROUGH THIS WEBSITE!